Women Fitness is proud to present before it viewers two exceptionally talented Artistic Creative Directors who create a unique fusion of theater and performing art. This is their inspirational life story of success. Marissa and Elizabeth are the Artistic Directors of ToUch Performance Art: a collaborative of performers that blend electronic and classical music, hip-hop and ballet, aerials and clowning to create an infectious theatrical spectacle powered by the energy of a contemporary nightclub. These two women are not only great entrepreneurs and artistic leaders, but they are also extreme athletes – using their physical talent to elevate their product. They have a regimented routine for themselves and their dancers and aerialists, but they also have passion and drive that is uniquely found in artists. For the past four years, ToUch’s creative directors have been working together to create innovative, original work that explores beyond what has come before us. We each bring something different to the table, each of us stemming from a different corner of the performing arts, and we put our heads together to create artistic fusion and successful multi-media work. We conceptualize our productions from head to toe, working to build narrative storytelling, conceptual ideas, and stunning visual design together. This collaboration makes ToUch a truly unique performance company. She is founder & co-artistic director of ToUch Performance Art. A multidisciplinary artist synthesizing her experience as an actor, director, creator, teacher and entrepreneur to create artistic experiences that break boundaries of traditional theater. Marissa’s work has appeared in theaters, night clubs, festivals, and the streets of Boston and New York City. Marissa is the co-founder and co-artistic director of ToUch Performance Art. She is currently the artist in residence at the American Repertory Theater’s OBERON. 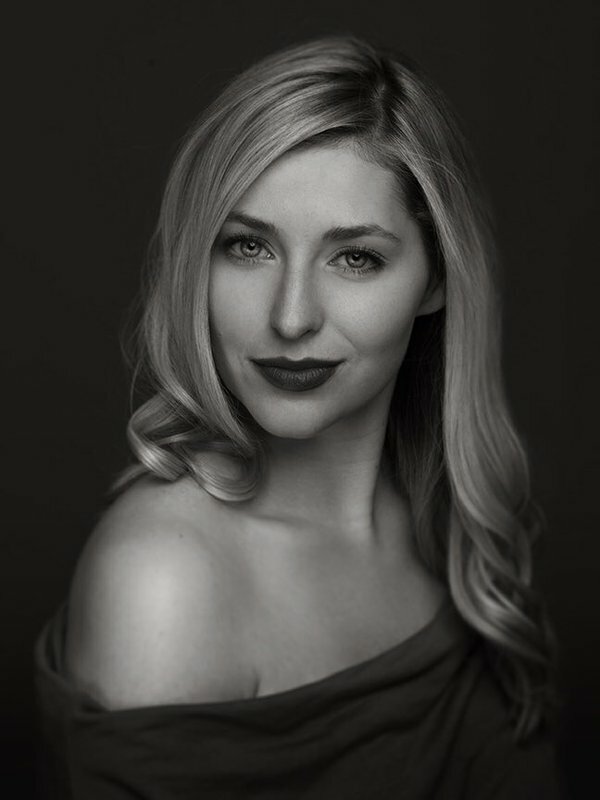 With ToUch, Marissa serves as a creator and director for all work developed for artistic performances (AcousticaElectronica, Sexyback: Or What You Will, GAGA: The Musical) and customized events for clients (The Boston Lyric Opera, WGBH/PBS, Breast Cancer Research Foundation). Marissa served as the Associate Resident Director of The Donkey Show (Dir. Diane Paulus) at the American Repertory Theater along with performing 3 different roles in the production for the past 4 years. As a teaching artist, Marissa works with students of all ages, backgrounds, and skill levels. Marissa has created and taught several master classes on creating your own work, immersive theater, entrepreneurship, arts administration, and acting for dancers. These master classes have taken place at The Boston Conservatory, Emerson College, Berklee College of Music, Le Moyne College and Urbanity Dance. Marissa is a native of Syracuse, New York where she attended Le Moyne College and received her B.A. in Theater Arts. She is a proud graduate of The Boston Conservatory where she holds a M.F.A. in Musical Theater. 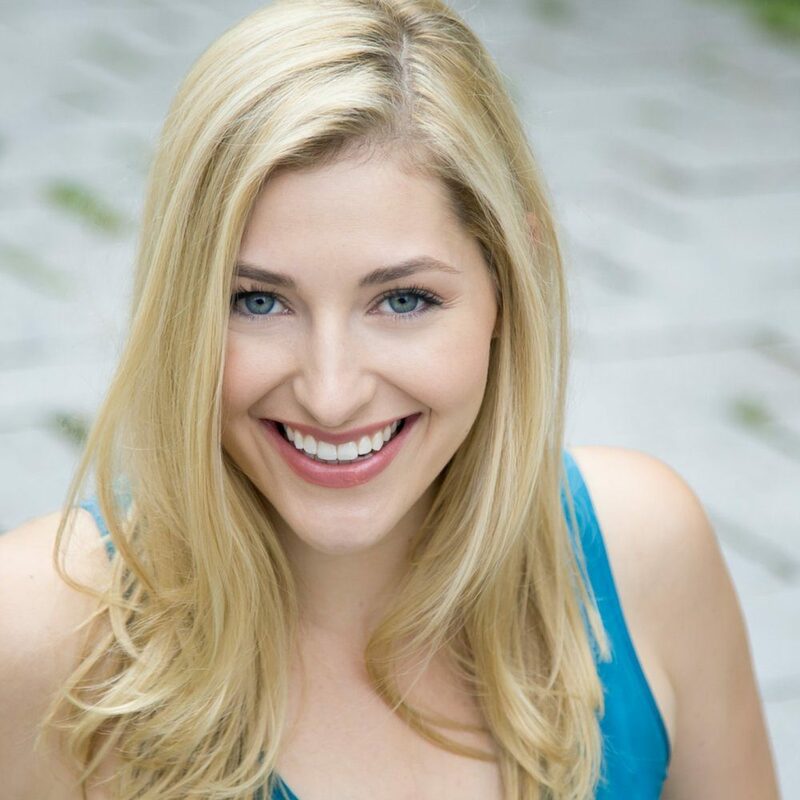 Marissa Rae Roberts is an exceptionally talented and accoumplished an actress and director. She is in conversation with Namita Nayyar President Women Fitness. You must have been in love with theatre at a very young age. You are a native of Syracuse, New York where you attended Le Moyne College and received your B.A. in Theater Arts and later graduated from The Boston Conservatory the M.F.A. in Musical Theater. You reached the pinnacle of success by becoming the co-founder and co-artistic director of ToUch Performance Art. What factors do you consider were responsible that made you achieve that? I have worked hard, had a lot of support from family and teachers, and had great training. Being at The Boston Conservatory, I was surrounded by unbelievable talent of all kinds. I saw what was out there and the level I need to be at. I feel very excited that ToUch has had 4.5 successful years but there is more to come for myself and ToUch. We haven’t reached our top yet. I focus on strength training with kettlebells, TRX, and my own body weight. I work with an amazing trainer in Boston, Stacey Schlaedler, who has taught me so much and made me fall in love with fitness. I am lifting more weight than I ever thought I could. It is super empowering. I strength train 3 times a week and then do restorative yoga about twice a week. It’s important for me to “undo” with yoga what I “do” to my body with training. Plus, being in the rehearsal room is pretty active. I am always on the go. I do focus on nutrition a lot because it affects my mental and physical state so much. My trainer Stacey taught me the “80/20” mentality. I eat 80 percent of what I should eat and 20 percent of what I want to eat. It is all about choices. I definitely include a lot of ice cream and chocolate in those choices. I also focus on lots of protein to keep my energy going and keep me satiated through my long work days. My skin and hair regimen are quite regular. I wash my face every night and wear a cream to bed. My go to products are from Lush, Fresh, and LivingProof. Most days I don’t have a ton of time to get ready so I may not be wearing make-up or have a fresh hair do. I use dry shampoo to get it to last. I would say my online presence makes me look more glamorous than I am in real life. Advice and motivational words to the inspiring and budding theater performing girls who all are your fans, they shall like to know from you, what they should do for their climb to ladder of success in the field of acting in theater? Be a versatile person and a well rounded theater artist. It is so hard to rely on just one element of theater in our current world. I have been able to create a full time career in theater by teaching, performing, directing, and running ToUch. These things are not just necessary financially but also fuel each other. I am a better performer for having taught and directed. Having skills outside your craft is also super important. I have experience in marketing and communications, which has helped ToUch grow so much.